Whatever you’re feeling right now, there is help and support available to you. Asking for help takes courage and many people benefit from getting support from a professional. The Counselling I offer allows you to explore and work through unmanageable or difficult feelings in a safe, non-judgemental and caring environment, helping you to identify which steps to take to overcome these challenges. 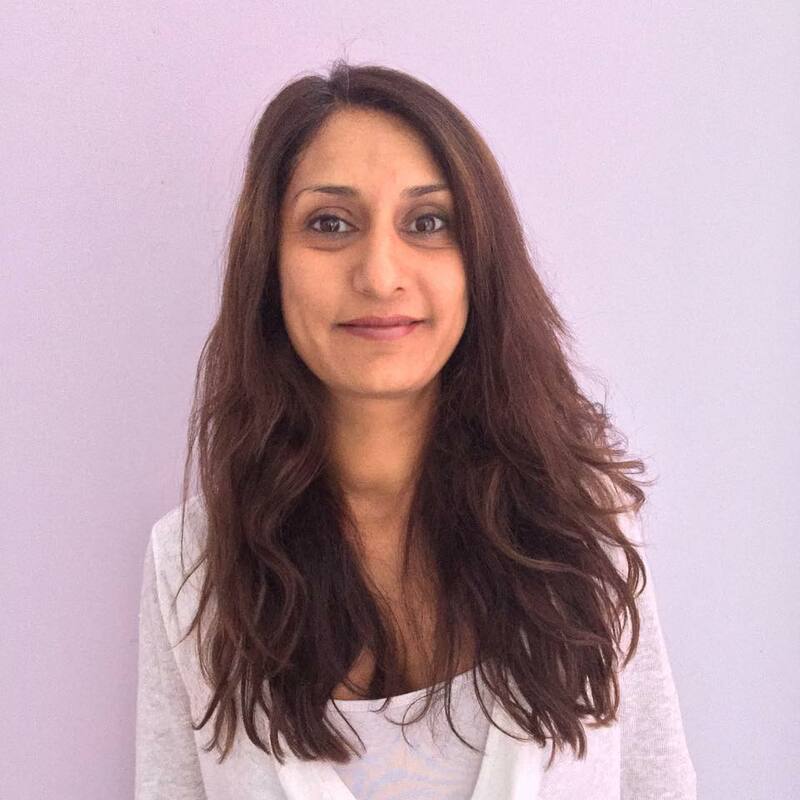 I have worked as an Integrative Counsellor and Psychotherapist since 2004, and provide a safe, nurturing and empathic environment in which many issues can be worked within. I have experience of working with a number of different issues such as anxiety, depression, stress, panic disorders, relationship issues, abuse, phobias, addiction, bereavement, low self-esteem/confidence, family and cultural issues amongst many others. Within the Initial Assessment, I will explore with you what has brought you to counselling, and will discuss how we might work together. The initial assessment also gives us the opportunity to get a sense of each other and talk about how to achieve your desired goals. I may also suggest incorporating other approaches within the therapy such as the Rewind Technique (a safe and effective way of processing traumatic event/s or phobias) or Mindfulness practise to make the therapy more effective.